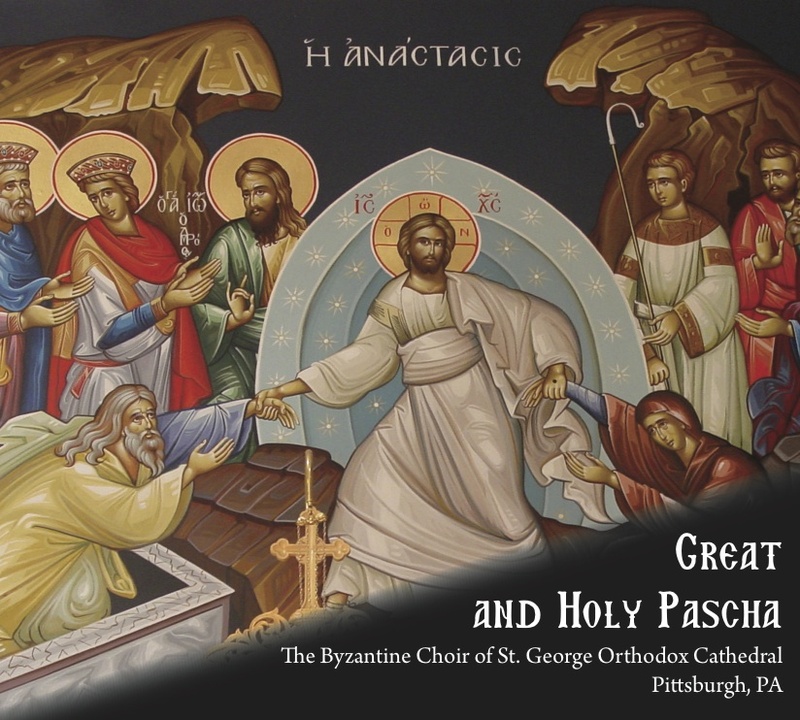 This is the second CD of the Byzantine Choir of St. George Cathedral, featuring the music of the Matins (Orthros) service of Great and Holy Pascha in Byzantine Chant. 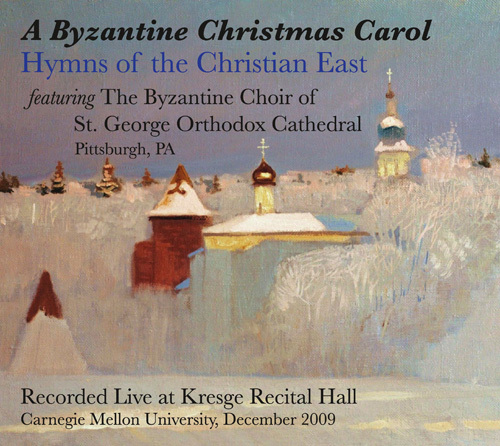 In contrast to the last CD, this album features a larger mixed choir, all singing from Byzantine notation, in the natural acoustics of All Saints Orthodox Church, Canonsburg, PA. There is a 24-page booklet included in this release, which includes the complete hymn text, an introductory letter about the recording, and exegesis on selected odes of the Paschal Canon. Of note in this recording is the newly composed music to the full Paschal Canon, using an adjusted translation of the Antiochian Orthodox Archdiocese of North America, with the slow Katavasias at the end of each ode, a selection of the Resurrectional Stichera from the Praises in each Mode, and a reading of the Paschal Sermon of St. John Chrysostom by Bishop THOMAS. We hope you enjoy it! And, as always: Christ is risen! Truly He is risen! This CD was recorded live at All Saints Church in Canonsburg, PA in July, 2011. All the acoustics and ison are natural. This CD was recorded live in the Kresge Recital Hall at Carnegie Mellon University, Pittsburgh, PA in December, 2009.